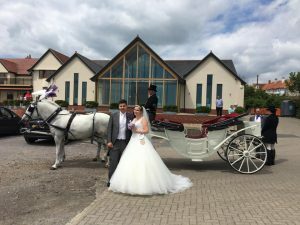 Wedding season is here and The Waterfront is the perfect summer setting!Now we have reached the end of June, Sally’s function venue is busy every weekend with wedding receptions, and they have all gone off fantastically. This weekend we played host to no less than three receptions on Friday, Saturday and Sunday in a jam-packed triple bill. We welcomed three wonderful couples, and a range of entertainment, including live music from Contraband and sets from our own in-house DJ, Daren. 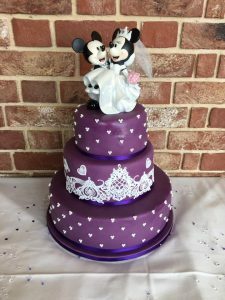 Here at The Waterfront, we pride ourselves on being able to cater for a wide variety of requirements to tailor the day to each individual couples’ needs, and so far for 2017 we have seen everything from a traditional Romanian wedding, to a Disney themed reception. We have many more weddings to come this year, and we are taking bookings into 2018 and beyond! 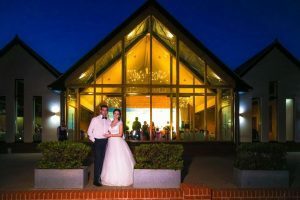 If you’re newly engaged, why not contact us to arrange a meeting with our wedding co-ordinator, who will give you a tour of the venue and answer any questions you may have, to get the ball rolling for your big day! For all wedding enquiries, email waterfrontweddingsharwich@gmail.com, or call Kerry on 07709 169 581.